Spike Chunsoft, a merged-development team specialising in RPG’s and visual novels, most recognised for several Pokemon games and the Danganronpa series, have unveiled a trailer at GDC for their upcoming thrilling detective adventure, AI: The Somnium Files. In a near-future Tokyo, detective Kaname Date is on the case of a mysterious serial killer, leading to a thrilling neo-noir detective adventure. 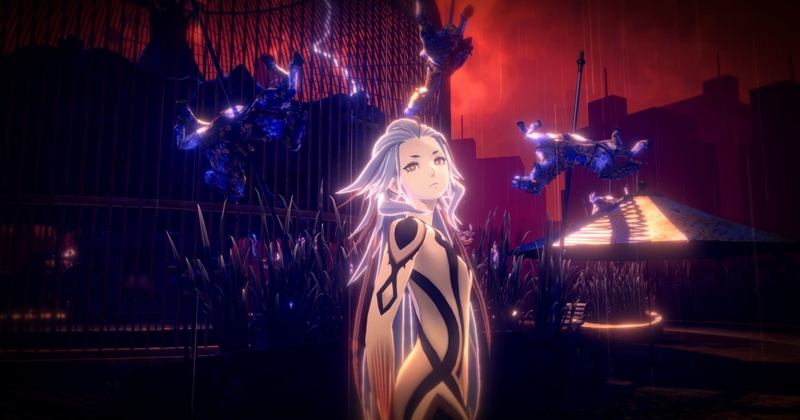 AI: The Somnium Files is set to launch on 25th July 2019 for Windows, PS4 and Nintendo Switch.